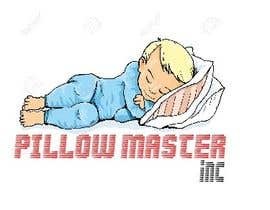 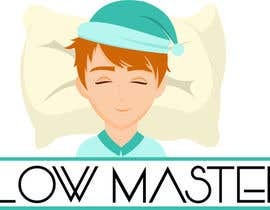 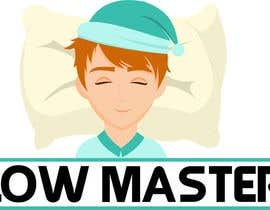 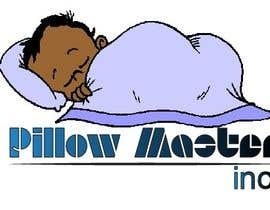 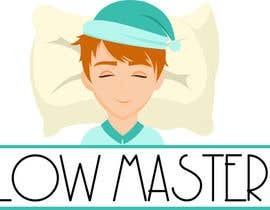 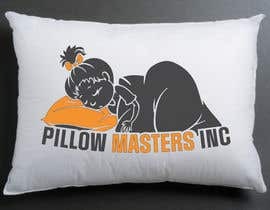 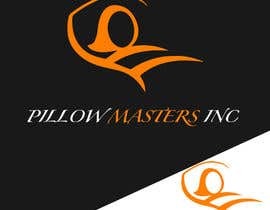 Suggestions:Somebody sleeping on a pillow and the company name below it. 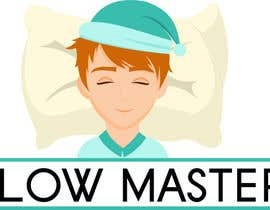 Rest you can apply you best creativity. 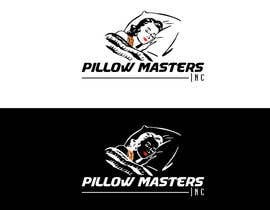 You can even make use of moon and stars if logo.Any color will work if it looks good.